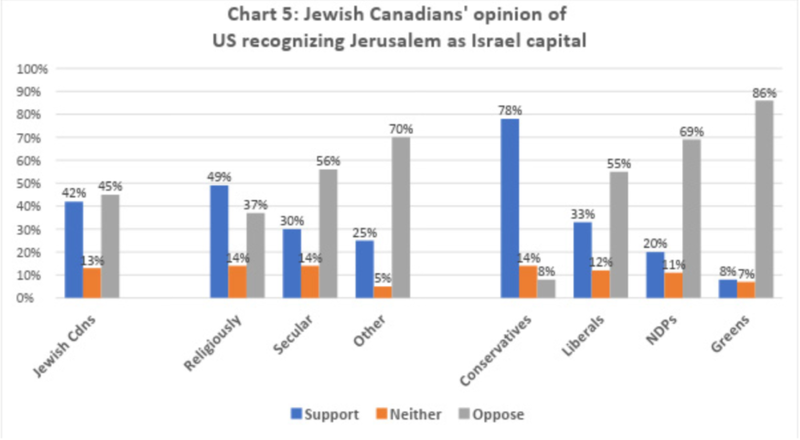 OTTAWA—A national survey has revealed that a significant proportion of Jewish Canadians are critical of Israel and its policies toward Palestinians. 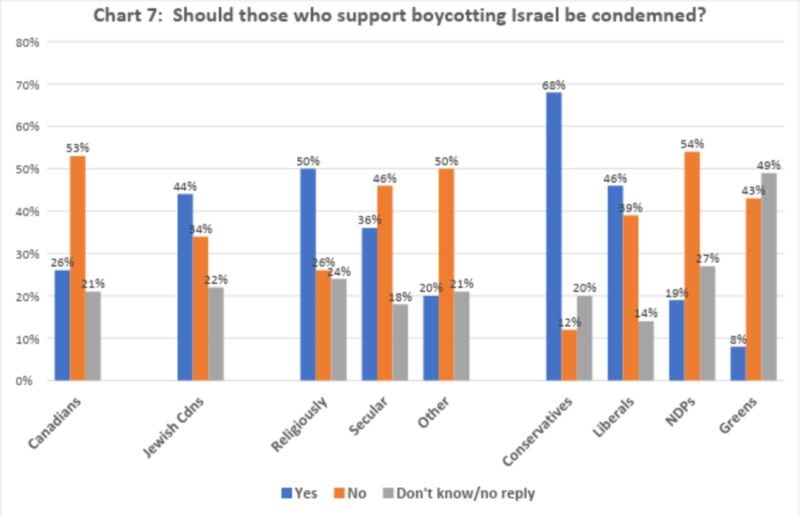 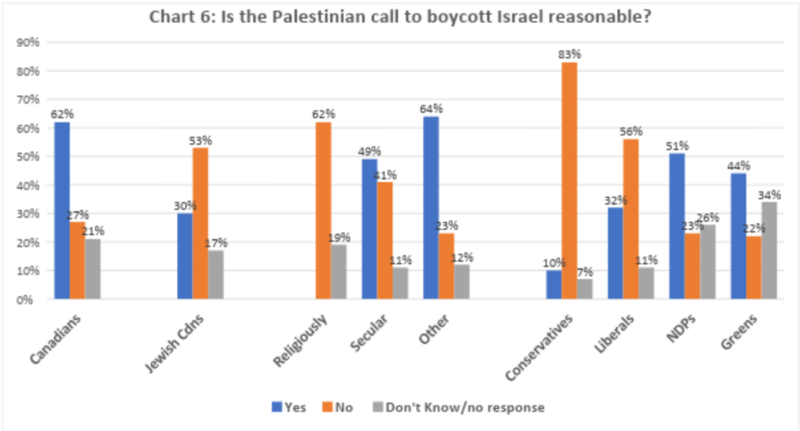 It also reveals that almost half (48 percent) believe that accusations of antisemitism are often used to silence legitimate criticism of Israeli government policies. 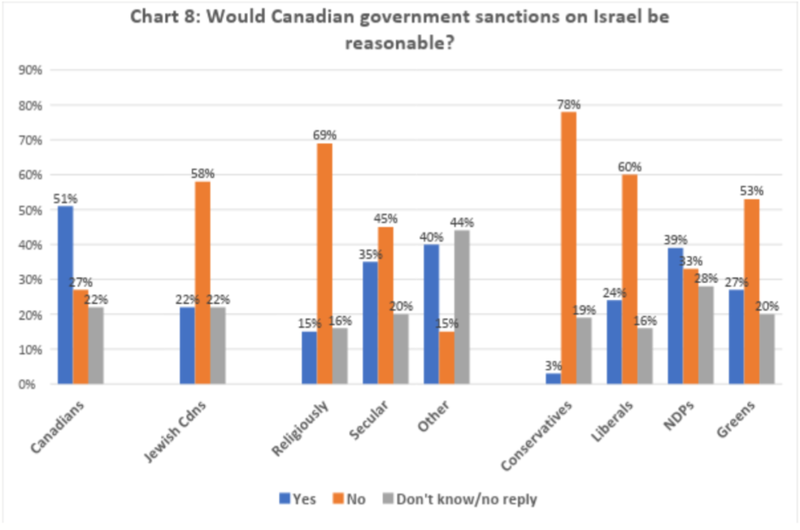 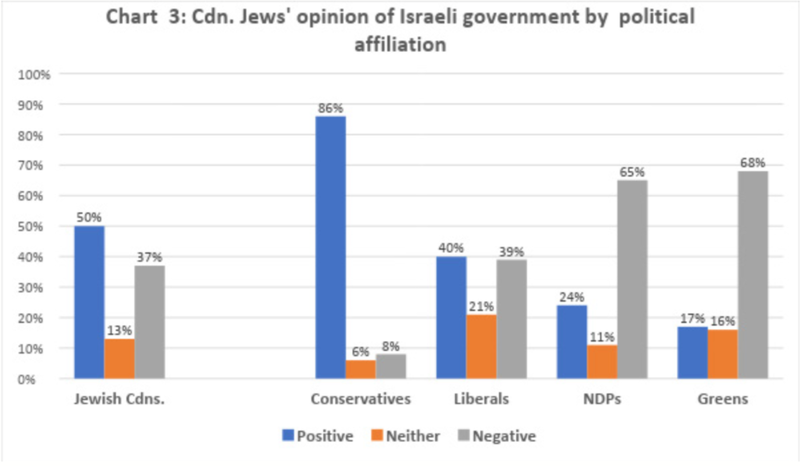 The survey—conducted between 25 June and 5 September 2018 by polling firm EKOS and co-sponsored by organizations Independent Jewish Voices Canada (IJV) and United Jewish People’s Order (UJPO)—is the first to ask Jewish Canadians about their actual views of the Israeli government and its policies toward Palestinians. 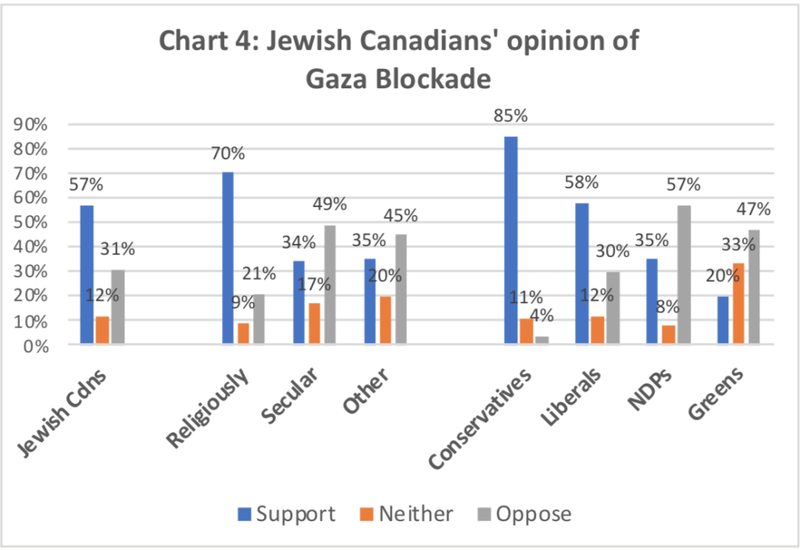 ● Almost one in three (31 percent) oppose the military blockade of the Gaza Strip. 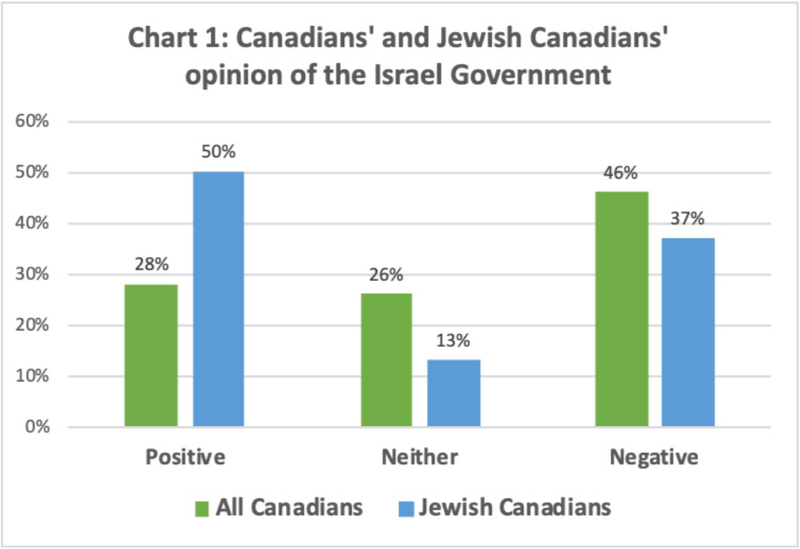 A random sample of 359 Jewish Canadians aged 18+ from EKOS’ online/telephone research panel, Probit, participated in the survey, which holds a margin of error of +/- 5.17% 19 times out of 20. 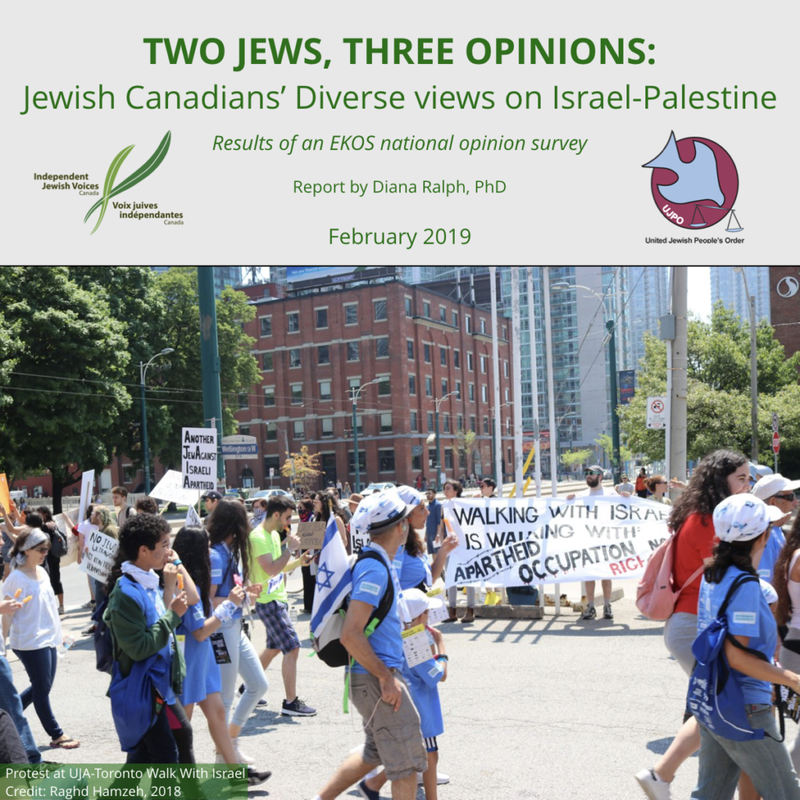 The survey report is available online here.